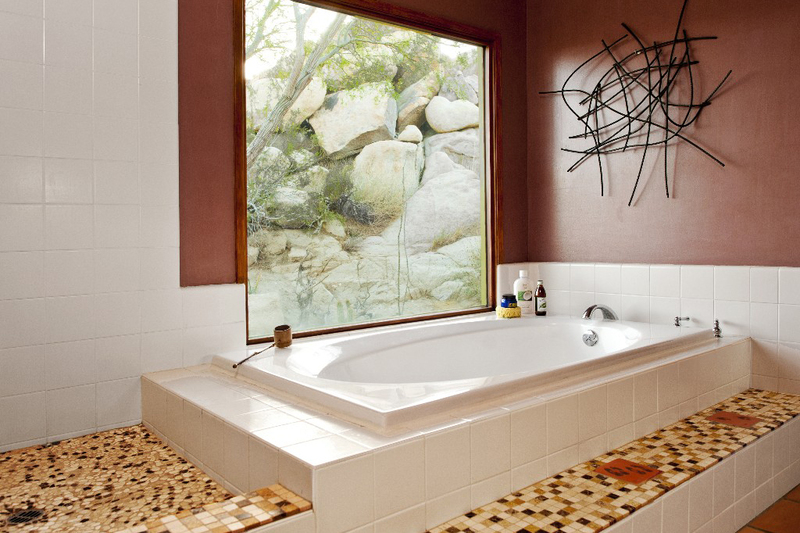 Relax, get in the swing. 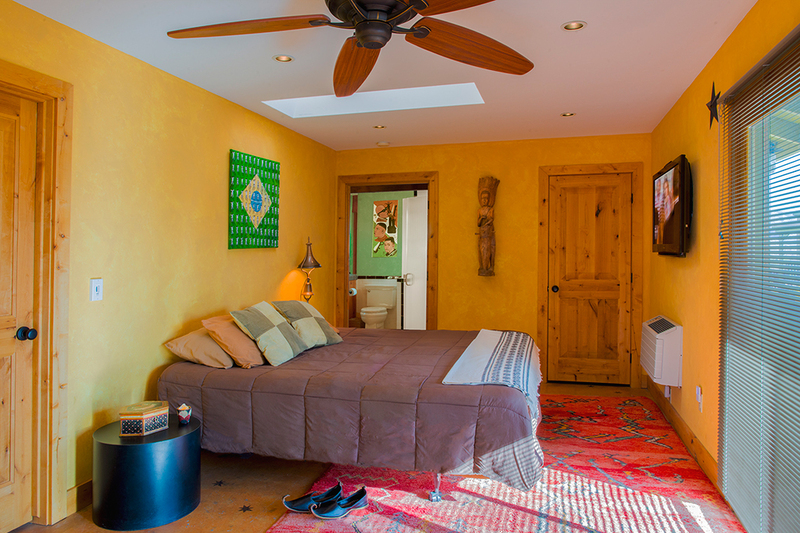 The main home sleeps 4 in 2 bedrooms, and has access to the fully-equipped kitchen and living area with open fireplace. 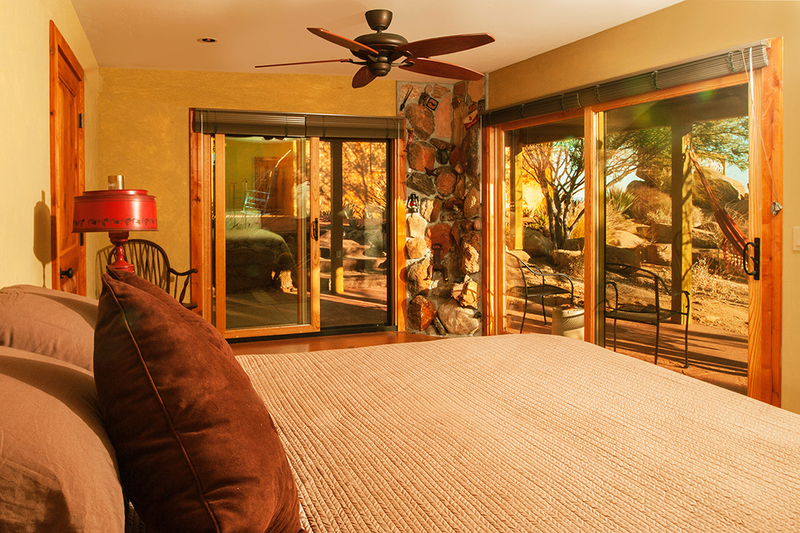 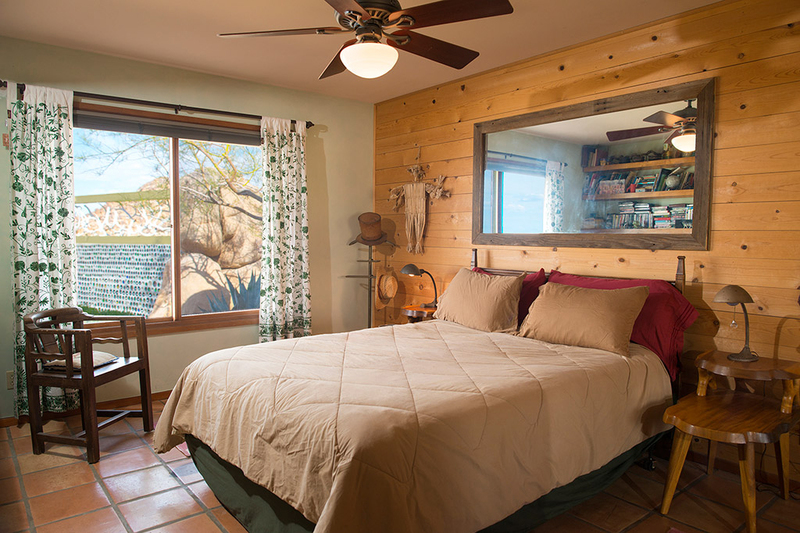 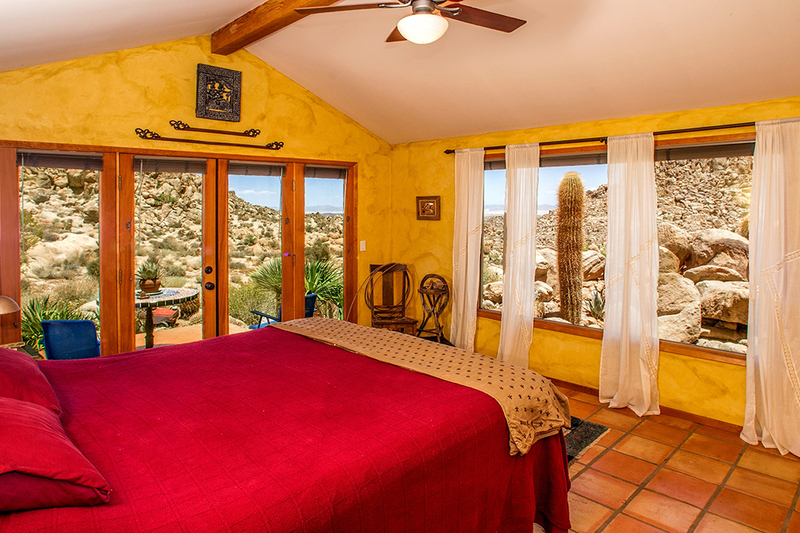 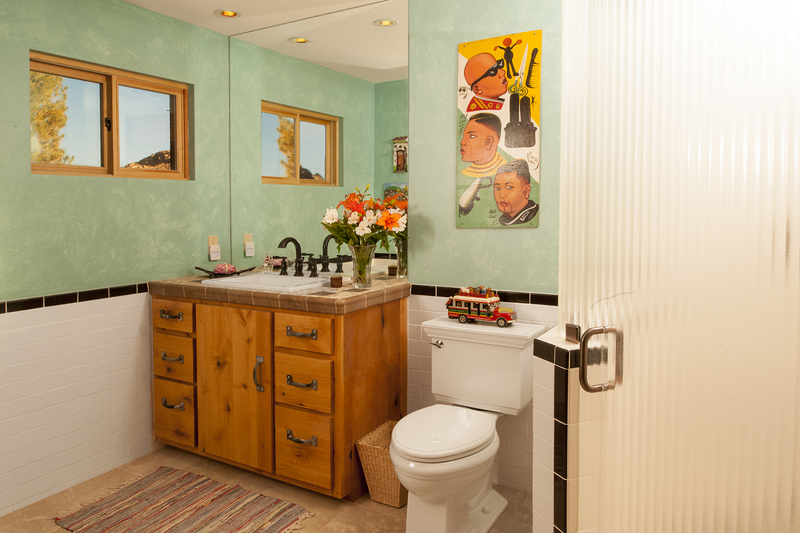 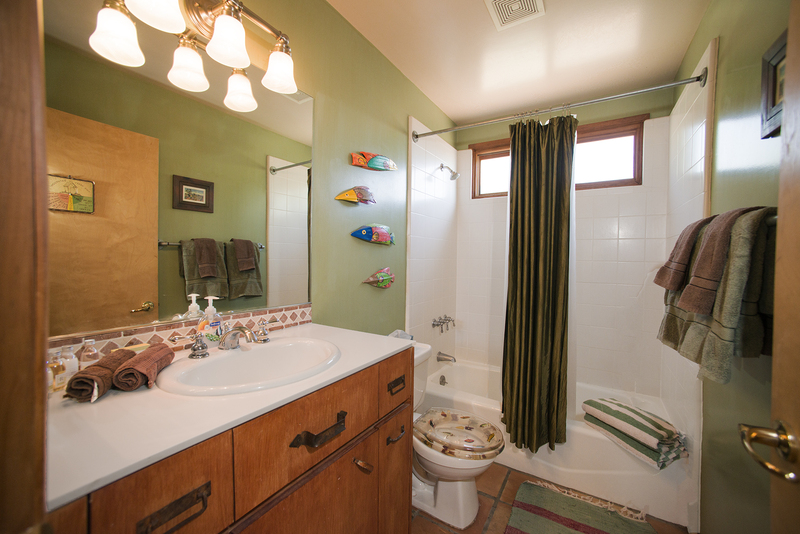 Sorriso Da Terra (“Smile of the Desert”) is our lodging addition with 2 gorgeous bedrooms and full bath to accommodate an additional 2-4 guests.